If you have been thinking of enhancing the appearance of the windows and doors in your home, you can choose to install curtains or blinds. However, you need to find a reliable company that has the said products and can install them well. Window-ology is a reputed company that offers high quality vertical blinds and installation for Auburn, WA homeowners. You can trust our skilled and trained technicians for the thorough installation and repair of your vertical blinds. 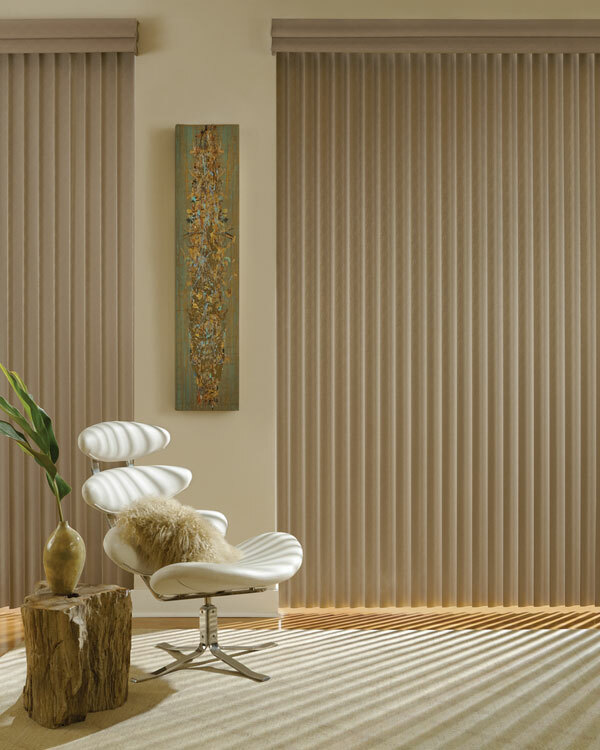 You can even ask them for vertical blinds replacement slats if any of them are twisted or damaged. With vertical blinds, you not only enhance the beauty of your home, but also add to the privacy of your French doors and sliding glass doors. With French door curtains, the fabric must be installed by experts to get the best value for your money. We have been installing sliding glass door blinds and French door curtains for Auburn homeowners for a long time. You can also choose French door curtain rods that match the curtains selected to give a stylish appearance. This will change the entire look and ambiance of your home. In addition to vertical blinds and French door curtains, you can also adorn your homes with sliding glass door blinds. 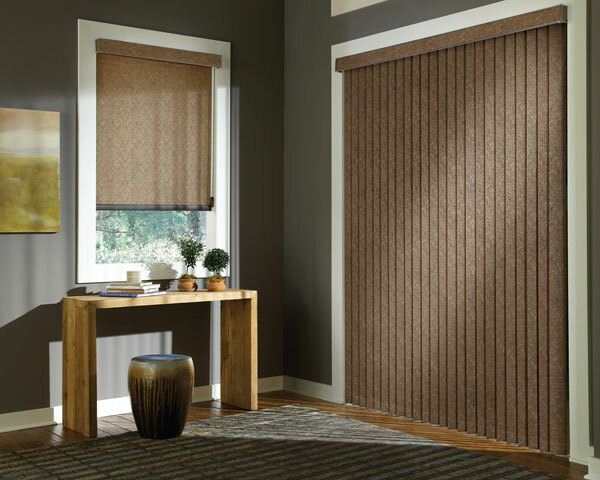 These blinds not only provide very necessary privacy, but also enhance the interior comfort and decor. With many companies offering sliding glass door blinds in Auburn, choosing the best one can be a daunting task. With us as the company offering blinds installation and sliding glass door blinds repair, you can rest assured that you are being served by the best. 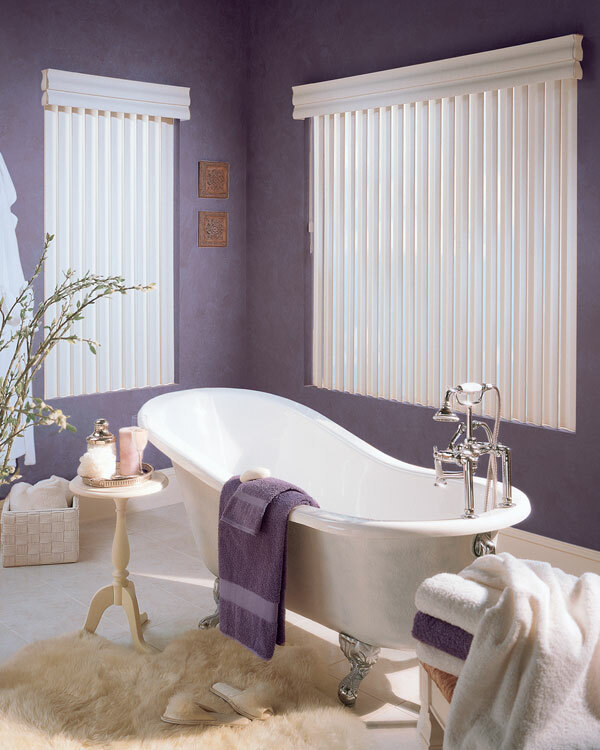 Feel free to call Window-ology at (253) 236-9600 for any installation or repairs for blinds and curtains in Auburn.